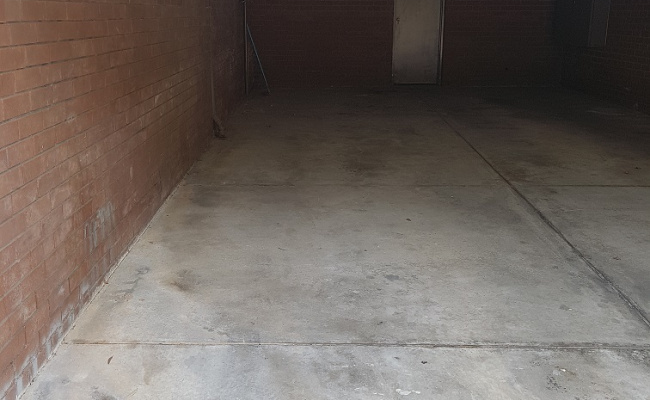 This safe undercover space is located in Elsternwick and available to lease. The parking space is open and with plenty of room. CloseDon't miss out...Enter your email below to get notified of exclusive parking offers and discounts in Elsternwick.